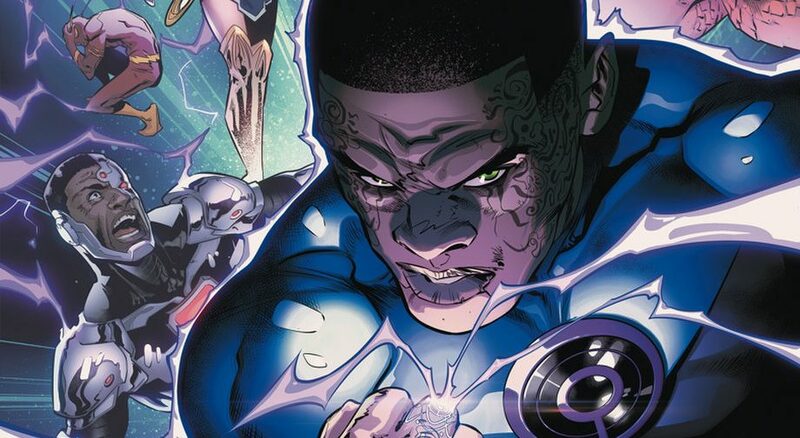 DC Comics Universe & Post Justice League No Justice Spoilers: New Justice League Series Will Introduce Ultraviolet Spectrum To Emotional Spectrum Of Green Lantern Lore? 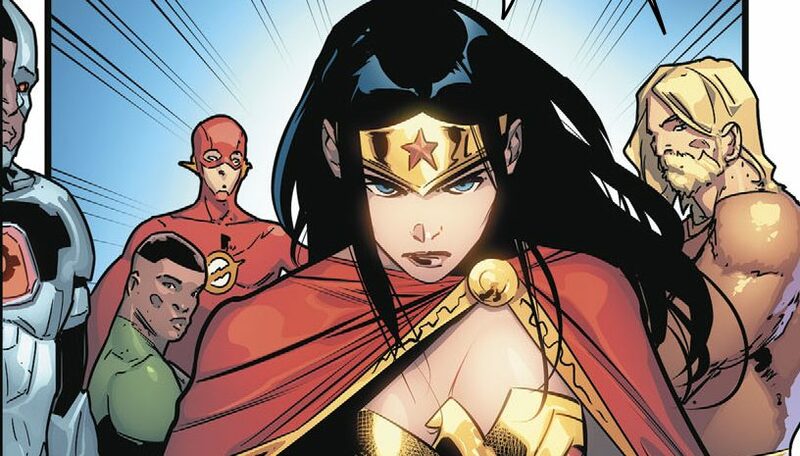 Sees Supes in whole new light(s)! 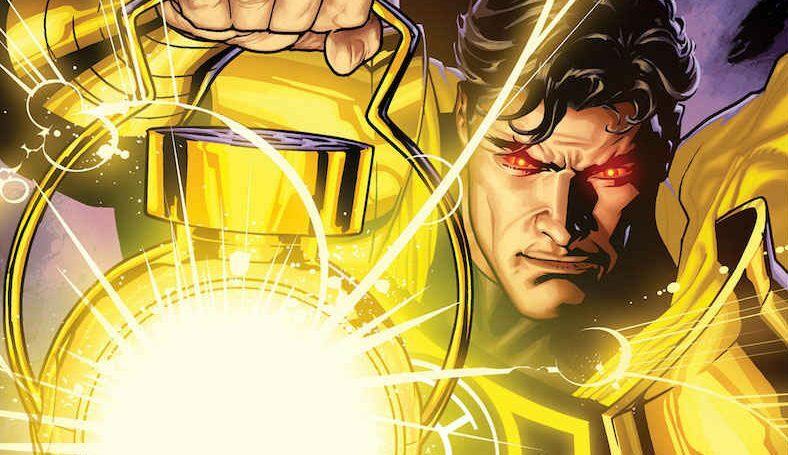 DC Comics Rebirth Spoilers: Superman #29 Sees 2 HUGE Returns From Green Lantern Lore As Superman Joins Sinestro Corps? 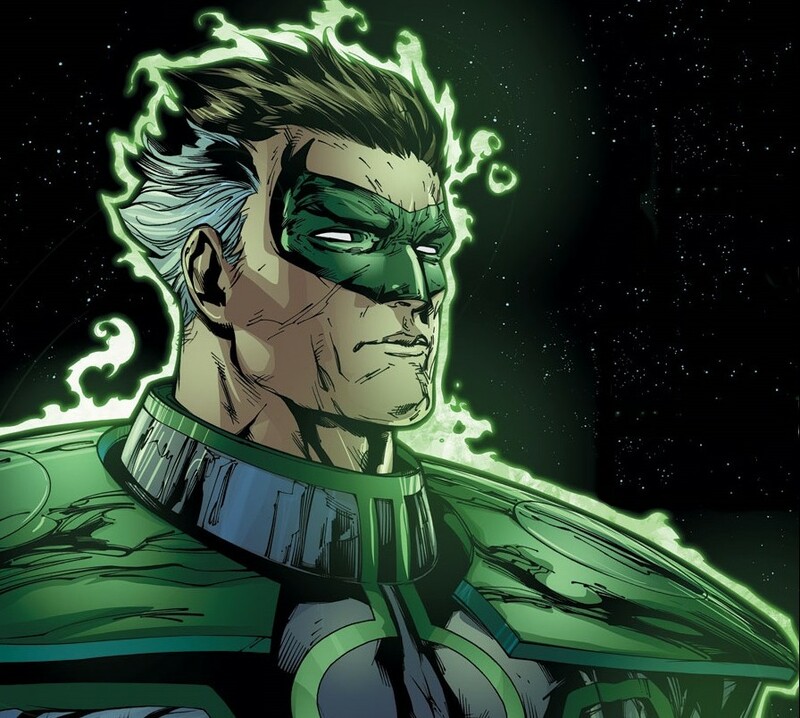 DC Comics Rebirth Spoilers: Hal Jordan & The Green Lantern Corps #25 Sets Up Very Different Future For Sinestro Corps & Teases A Big Return? 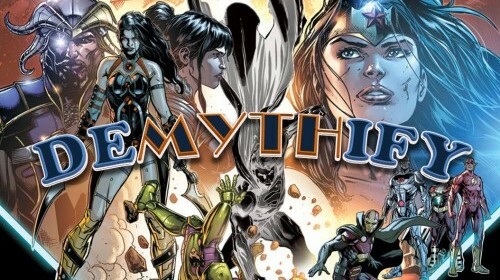 An end & new beginning? 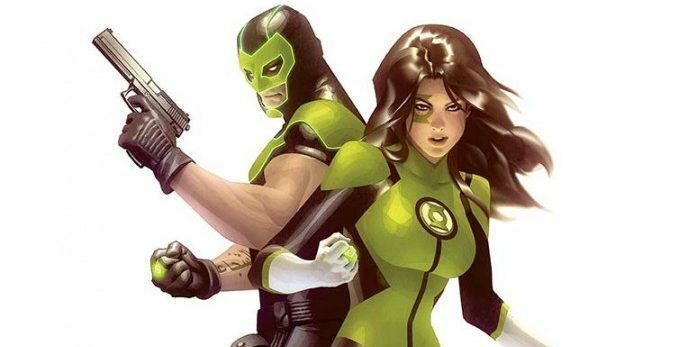 Green Lantern #50 Spoilers & Review: As DC Comics Marches To Rebirth’s Hal Jordan & The Green Lantern Corps #1, Convergence’s Parallax Strikes! The end is nigh? 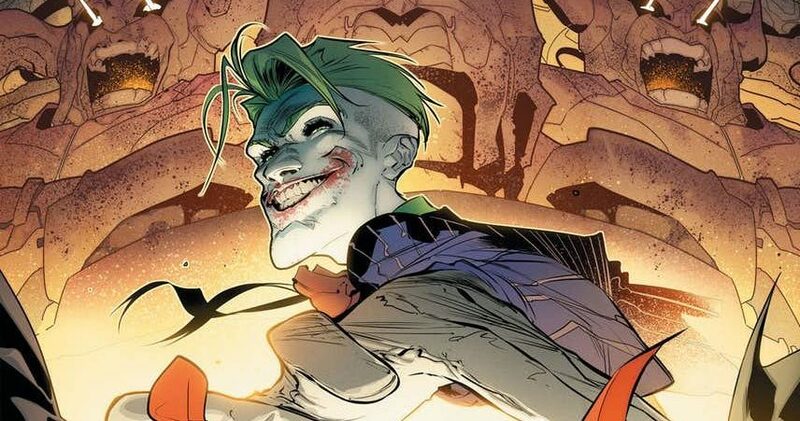 A needed Rebirth teased? 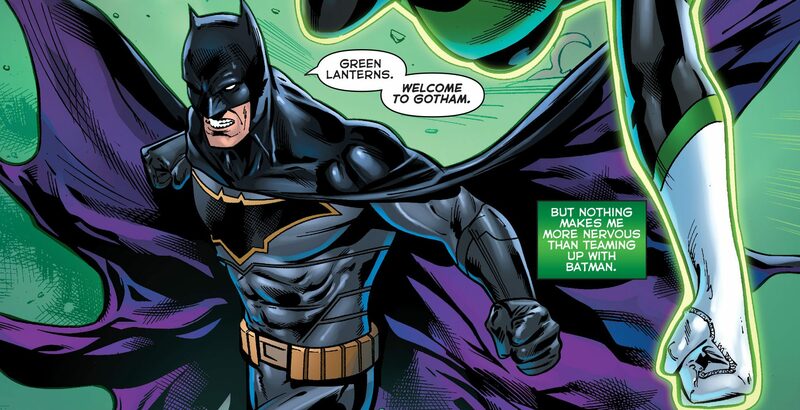 Lots of fighting, a bit of death, and some new members join as Forever Evil keeps rolling along. 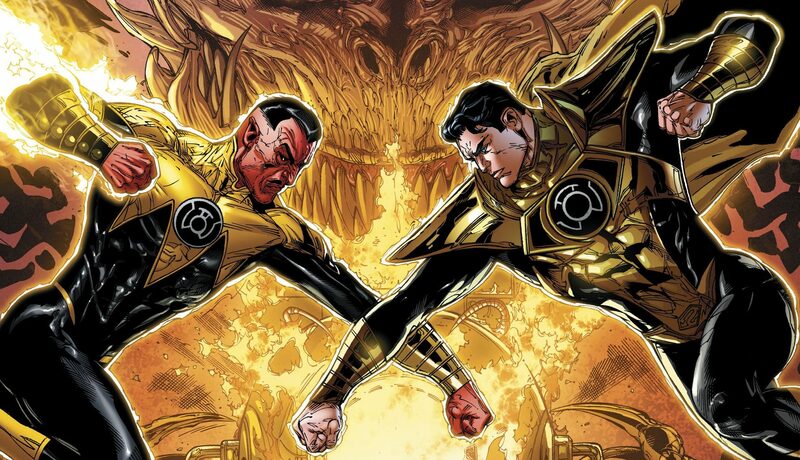 Sinestro leaves his mark as Batman & Lex Luthor bury the hatchet? 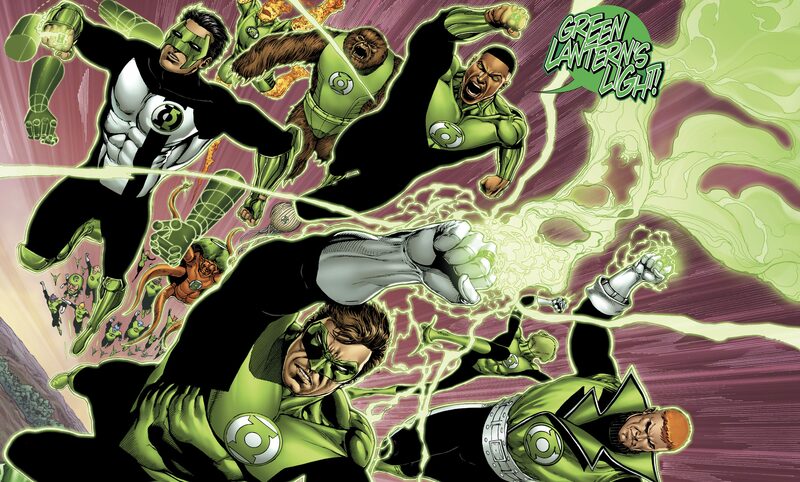 EVS returns to Green Lantern as everything changes.